The web is one of the first places many people go when they have legal issues. With a quick search on Google, they can find more information about their legal dilemma and a listing of local attorneys just waiting to handle their problem. If you’re not one of the attorneys or law firms coming up in the search results, you’re missing out on thousands of potential clients. 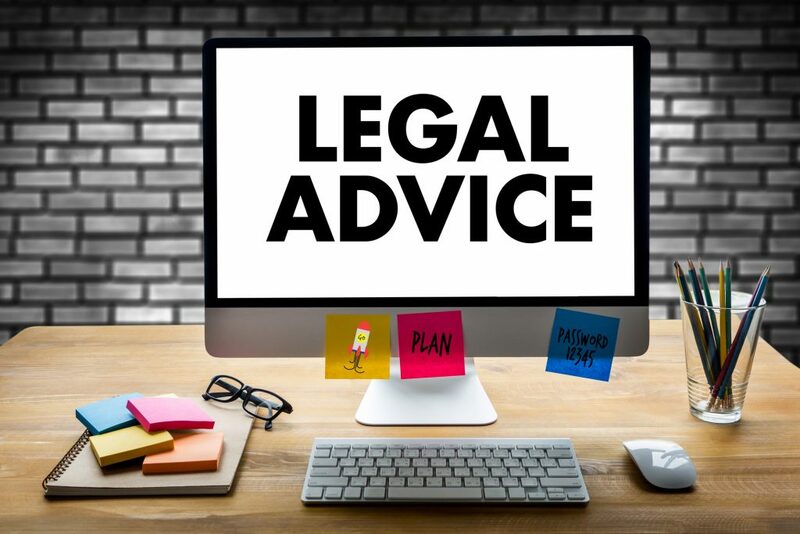 The web is a great resource for those seeking legal help, but it can also be a great tool for your firm to get in front of potential clients. Here are a few potential reasons your firm’s name isn’t popping up at the top of the search engine results. Keywords are the specific phrases people use to perform a search on Google. These are typically phrases like, “DUI attorney in New York City.” You may have some issues being found in the search results if you’re not doing your keyword research and using your findings to guide your content. The key to targeting the right keywords is all in the research. You need to envision your ideal clients and then think of what types of problems or questions they may have. If your firm mostly handles DUI charges, you’ll want to start your research on words and phrases someone recently charged with a DUI might use in a Google search. You can use the Google Keyword Planner Tool to view the analytics of certain keywords and phrases that you think of. The keyword tool will also suggest related keywords, which will help you build your keyword list. These targeted keywords will be the basis of your content strategy. You’ll use them to write informative articles that help answer the questions that they’re related to. Getting your firm’s site in the top of the search engine results is a commitment. Part of this commitment includes posting on a consistent basis. Stagnant blogs with no posts in several months don’t display the level of authority and expertise you’re looking for. A good target to aim for is one post per week. To gather a decent following and establish yourself as a leader in the legal field, you’ll need to post as often as possible without going overboard. As readers come to know you as a consistent source of legal information, your shares and readership will increase. You should use your social accounts to amplify content on your page. Post the links to your articles and other content across all social media channels. Not only will this make your content visible to followers on your social media that may not visit your page regularly, it will also increase the odds of your articles being shared. 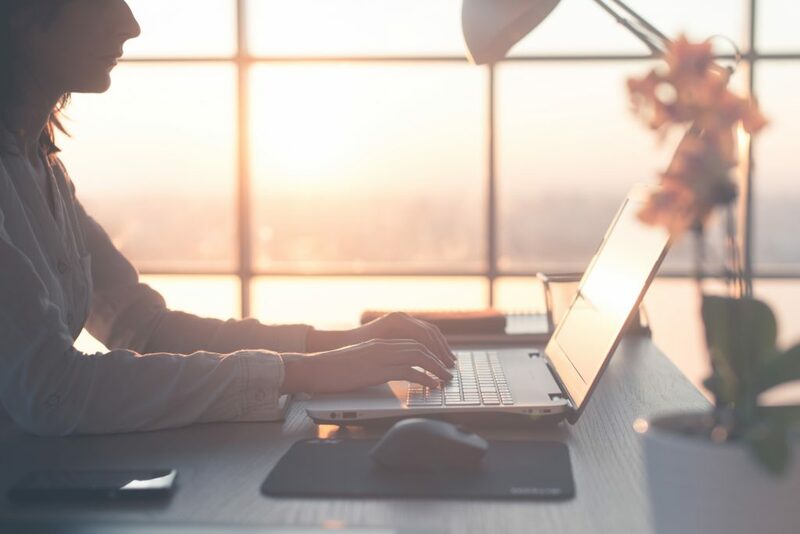 Posting high-quality, relevant content is a surefire way to steadily push your site up the search results pages and establish your firm as a legal authority. Churning out the same old information spun in various boring ways will do just the opposite. Thin content is the exact opposite of high-quality content. Whereas quality content is original and provides valuable information to users, thin content doesn’t offer any useful or actionable information for readers. Users that take to a search engine to look for legal answers need very specific and often technical information. Thin content is not very good at delivering this type of information. Focus on thoroughly delivering quality information, and you’ll see a slow but steady rise in your site’s search positioning. When it comes to SEO, so many site owners and managers think about external links and their benefits. Although external links are great ways to boost SEO for your firm’s site, don’t neglect the power of internal links. If you’re posting regularly, you should have a healthy amount of content on your site. Linking back to relevant posts from the past is a great way to give context to current posts, highlight old content readers may find valuable, and boost SEO. With so many people searching for answers to legal issues online, your firm can’t afford to have its site sit at the bottom of the results pages. Focusing on these above problems and making a commitment to fixing them will help right the ship and improve your chances of moving up in the rankings.